DocLib helps you effectively automate business processes initiated by documents, reduce labor costs, and streamline or eliminate manual business processes. Our software easily integrates with your existing ERP systems. There is no lengthy implementation engagement. Workflows can be optimized based on your business needs. DocLib is very flexible. It can be used to automate any business process initiated by a document. Here are five primary areas where we help. Automate the entire accounts payable process, and reconcile invoices to purchase orders. Take control of your expenses with easy-to-use business travel and expense management and automation software. 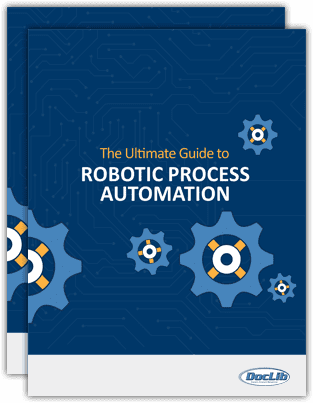 Automate customer order processing to eliminate errors, streamline processing, and free up your sales team to focus on growing your business. Automate accounts receivable to increase cash flow and reduce costs. Easily integrates into your ERP with custom workflows. Automate your procurement process to eliminate waste associate with manual paperwork.